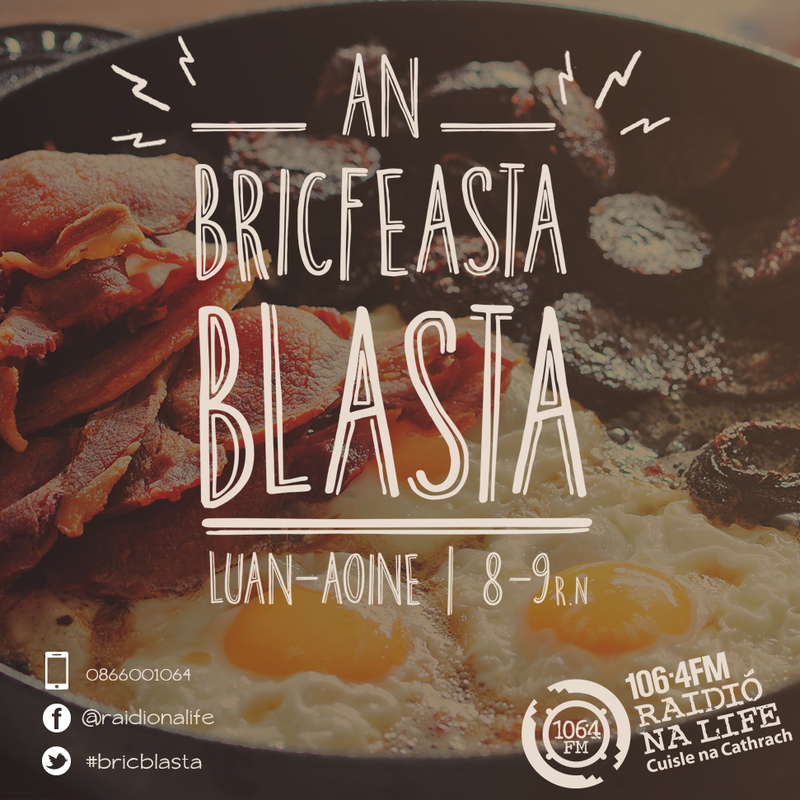 On this show, Niamh Ní Shúilleabháin looks back at the highlights of the week which aired on our flagship breakfast show, An Bricfeasta Blasta. You can expect to hear a mix of chat and tunes along with recommendations for top events and activities taking place in Dublin. Listen in to hear guests in studio talk about the latest trends in sport, fashion, technology, gaming, food and beauty.